I just wanted to share some new music with you. I’m a little late jumping on the bandwagon with this one, but If you haven’t already, have a listen to Mumford & Sons. I hope you like them as much as I do. 3 new tracks available at jakekerbrat.com Once again, free to download! 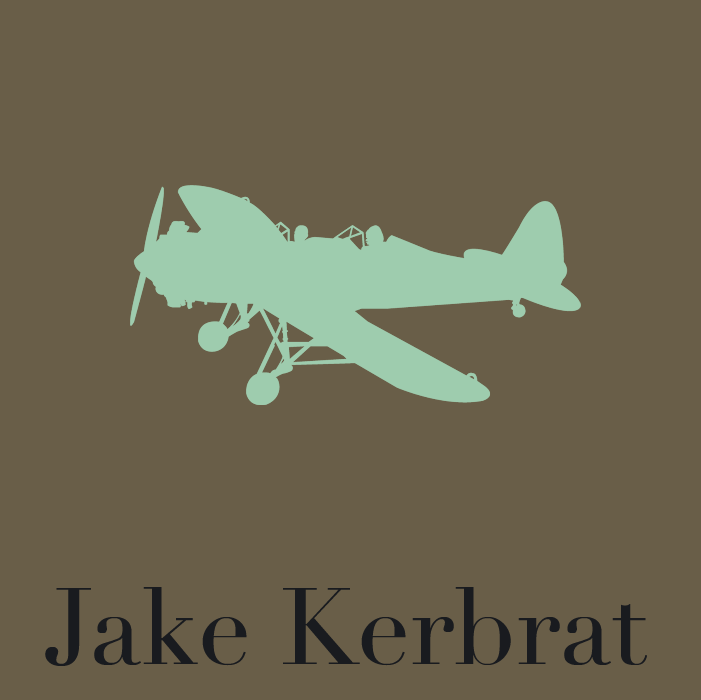 Welcome to Jake Kerbrat at WordPress! I’m not sure how you ended up here, and you’re probably wondering the same thing, but while you’re here you might as well check out the new EP!